This is what real action to stop gun violence looks like. 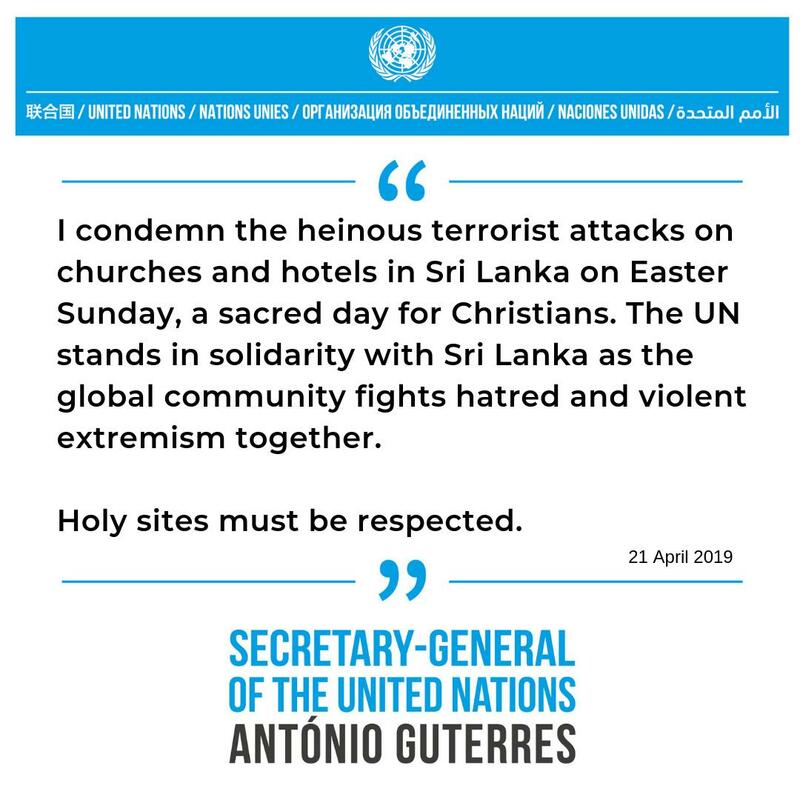 we must follow new zealand's lead, take on the nra and ban the sale and distribution of assault weapons in the united states. 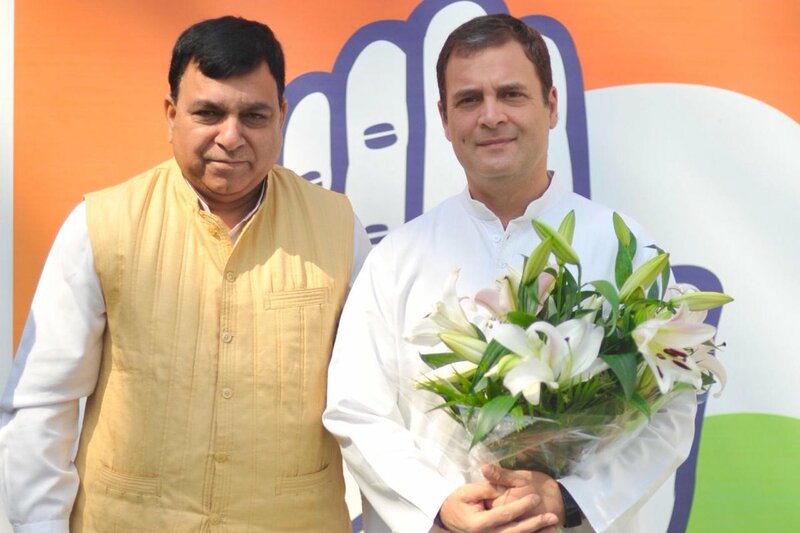 Will be heading to Maharashtra and Rajasthan yet again to seek people’s blessings. Calling upon the people of Dindori, Nandurbar, Udaipur and Jodhpur to join the rallies in large numbers. I shall talk about the BJP’s development agenda. 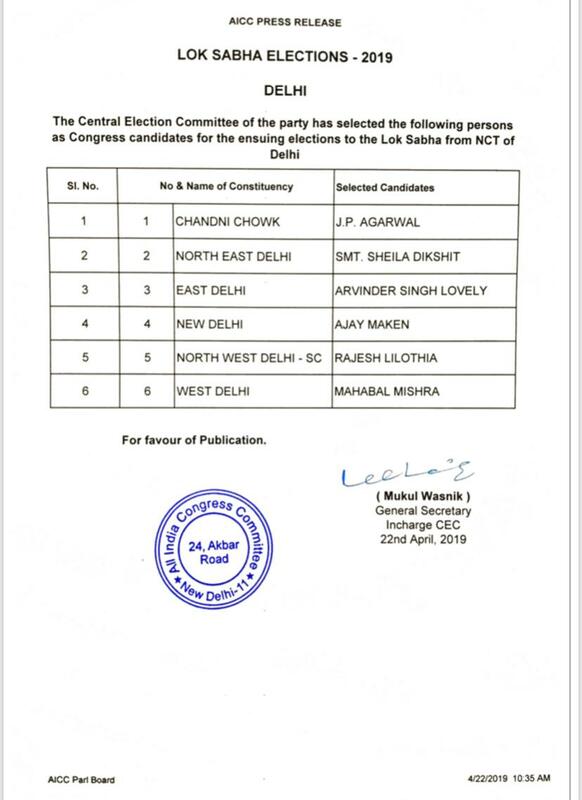 Congress Central Election Committee announces candidates for the ensuing elections to the Lok Sabha from NCT of Delhi. 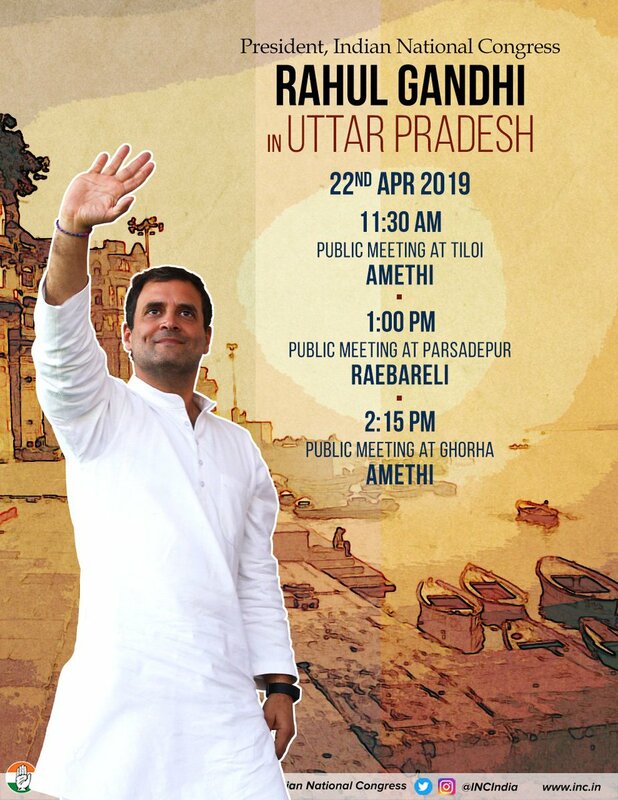 Congress President @OfficeOfRG will be in UP today to visit his constituency, Amethi & Rae Bareli. Watch him live on our social media channels. 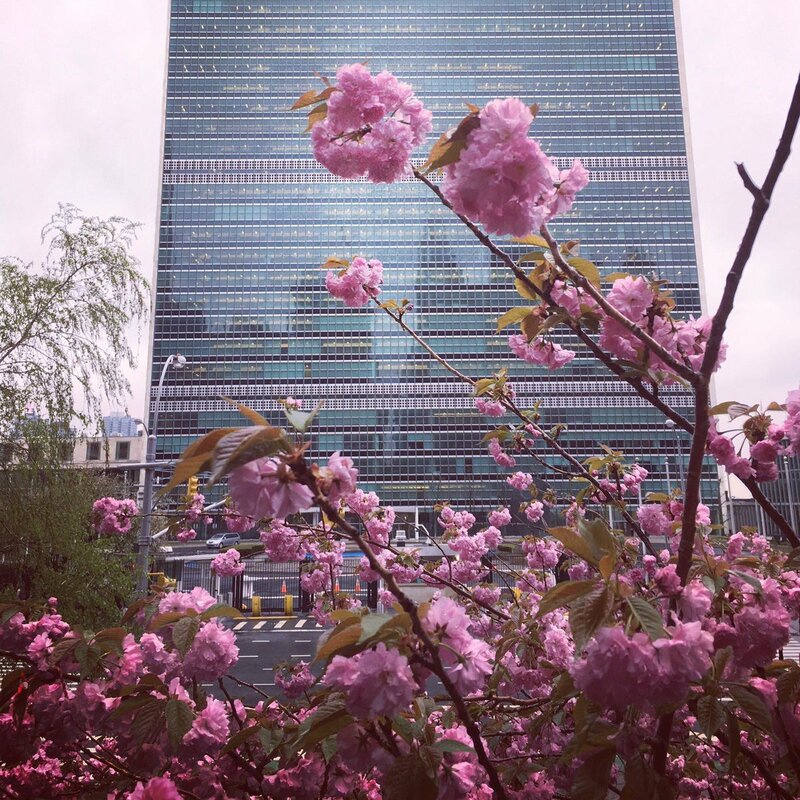 Happy #EarthDay from UNHQ in NYC!